Composite Decking and Railing product will fade a little after it is exposed to the sun and undergoes the weather. The anti-UV additives are added to reduce the fading and it will be much suitable for outdoor application. OEM Composite Decking and Railing During the first 3 months, the color may fade a little with a approximated percentage of 5% to 10%, this will not affect the overall effect. After that, the color will stay in a stable level through the lifetime of the product. Factory Composite Decking and Railing a new kind of composite material. 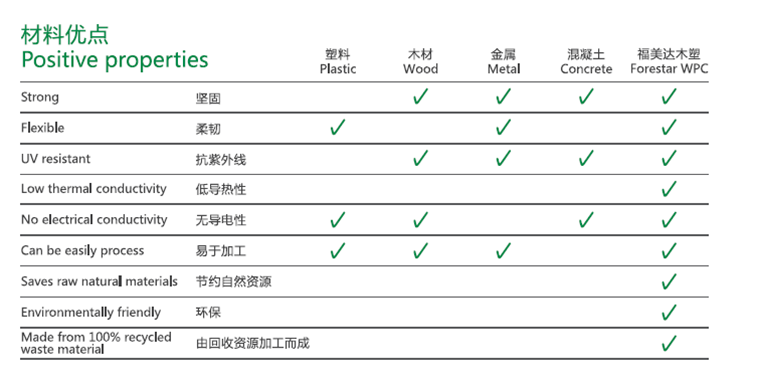 Plastic and wood powder are mixed according to a certain proportion after hot extrusion molding plate, called the extruded wood-plastic composites. Looking for ideal Composite Decking and Railing Manufacturer & supplier ? We have a wide selection at great prices to help you get creative. 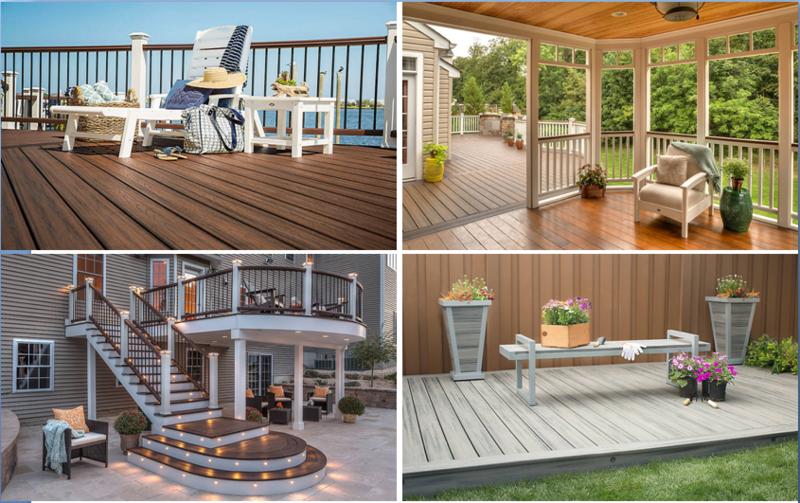 All the OEM Composite Decking and Railing are quality guaranteed. 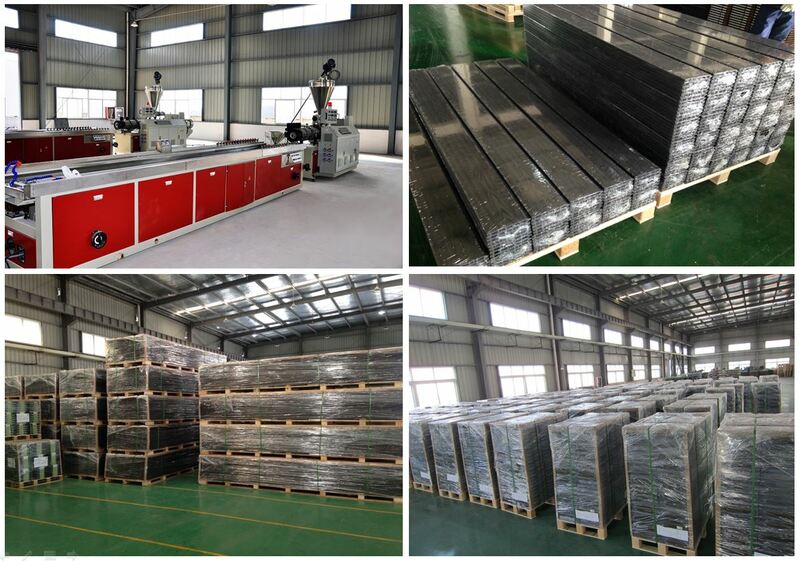 We are China Origin Factory of Factory Composite Decking and Railing. If you have any question, please feel free to contact us.